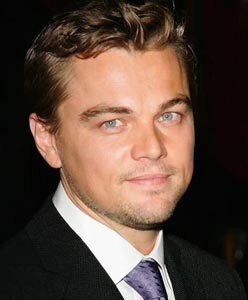 New York, Feb 10: Actor Leonardo DiCaprio's girlfriend Israeli model Bar Refaeli missed being on the cover of last year's Sports Illustrated Swimsuit Issue as she was not able to keep mum about it. Refaeli will definitely be one of the girls aiming to be on the cover of this year's issue, as will Aussie model Jessica Hart. "If she can keep her mouth shut. It''s very secretive, and the magazine likes to keep people guessing. Last year, she opened her mouth about it, so they gave the cover to Marissa Miller instead," the New York Post quoted insiders as saying of Refaeli.